Culture, conviviality and feting, are only a few words to describe Anguilla’s Carnival – as encompassed in the annual Anguila Summer Festival Themes. Anguilla’s Summer Festival is acclaimed to be “the island’s answer to the colourful Caribbean carnival!” From the spectacular sights of extraordinary costumes; massive clusters of people ‘jamming’ and having a good ole time; the exhilarating soca music and thought provoking calypso songs; to the elegance of pageant contestants gracing the stage. Not forgetting the mouth watering, scrumptious food; the excitement of the national sport, boat racing; not to forget, the renowned ‘August Monday Beach Party’ which is regarded as the Caribbean’s Biggest Beach Party; and many other events and activities involved which make the Anguilla Summer Festival a highly anticipated time for locals and visitors alike. Carnival in Anguilla is always scheduled around the first Monday in Ausgust, so you can always set your calendar in advance. It usually includes a grand opening and fireworks display at the Landsome Bowl Cultural Center or another location in The Valley. Saturday, 1st August, 2015 – Bandclash and Bandorama in the Landsome Bowl Cultural Center for all the soca lovers! Sunday, 2nd August, 2015 – the day’s fun commences at 12 pm at Soak R’ Splash 2015 at Junks Hole and a Warmup Boat Race at Sandy Ground. Subsequently, the Prince & Princess Pageant and Junior Calypso Competition at the Landsome Bowl Cultural Center will be held in the evening. Monday, 3rd August, 2015 – the highlight of the 10 day experience is on August Monday; the Caribbean’s biggest beach party. It commemorates Emancipation Day and features J’ouvert Morning, boatracing and main stage music performances against the backdrop of one of Anguilla’s busiest beaches, Sandy Ground. 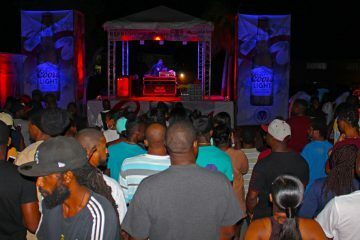 The performances include the local bands, Beenie Man, Destra and Farmer Nappy, to just name a few. It definitely will not disappoint. Tuesday, August 4, 2015 – Island Harbour Boat Race and Miss Talented Teen Pageant. 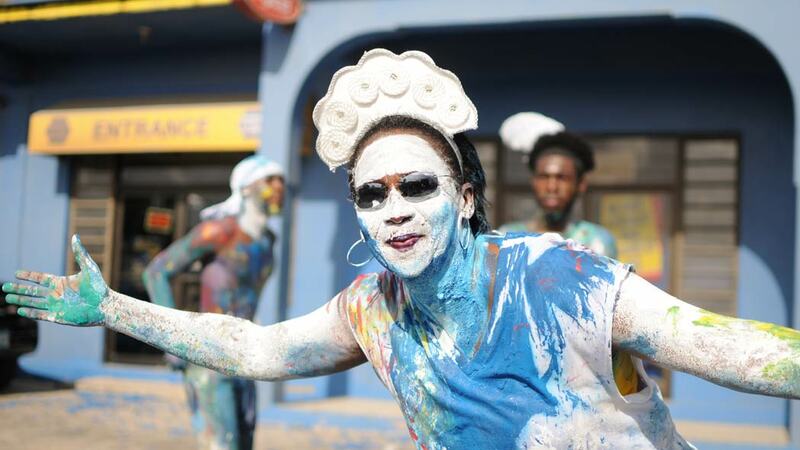 Wednesday, August 5, 2015 – Sandy Ground Boatrace and Calypso Monarch. Thursday, August 6, 2015 – Eyes Wide Shut Break Fete, August Thursday Boat Race & Beach Party at Meads Bay and Miss Anguilla Pageant at the Landsome Bowl Cultural Centre. Saturday, August 8, 2015 – Ani Road Relay, Mayhem (Machel Montano) and Leeward Islands Calypso Monarch Competition featuring Onyan. Sunday, August 9, 2015 – Carnival Grand Finale and the “Champions of Champions” boat race scheduled to commemorate the national sport’s Diamond Jubilee. What are you waiting for? Book your tickets! Bring along your friends – you could be front and center right in the heart of all of the action! Come and experience carnival in Anguilla.